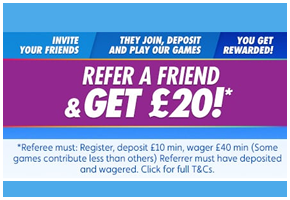 Jackpotjoy.com is one of the best know online platforms in the UK. Recently fronted by Barbara Windsor they have had significant coverage on commercials across UK television in recent years. 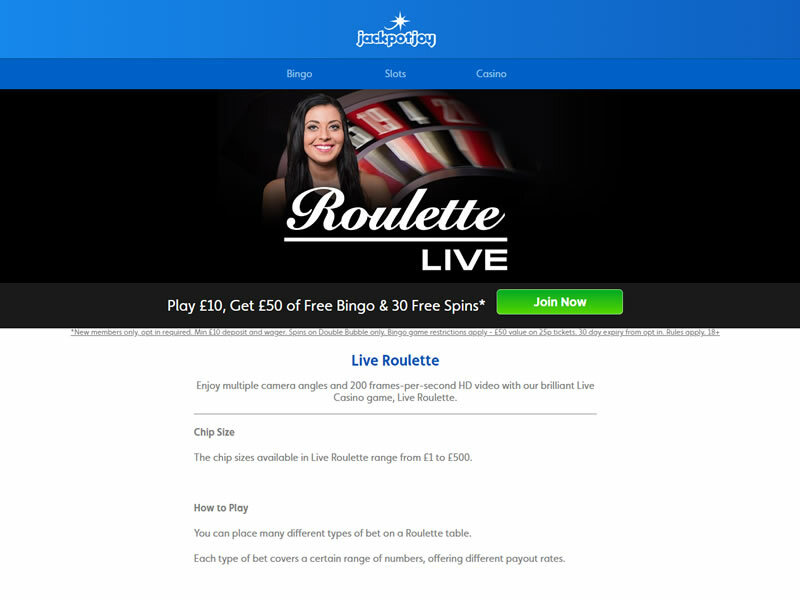 They cover online Bingo, Slots and Casino. 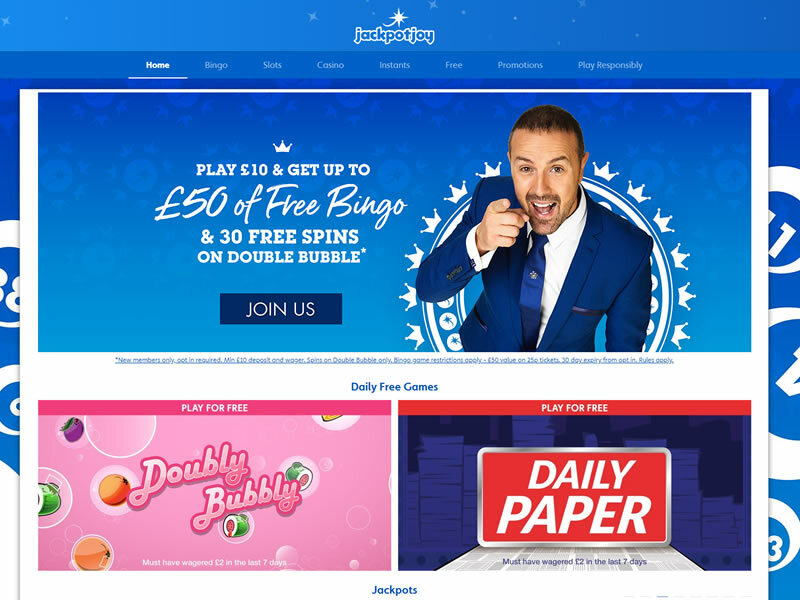 The site boasts one of the biggest UK online bingo chat communities and also contains some of the biggest jackpots as well. Many of the games here offer progressive jackpots which pay out if you win within a certain amount of time, and the payouts here can be substantial! Progressive jackpots have often been known to exceed £1,000,000. *New members only, opt in required. Min £10 deposit and wager. 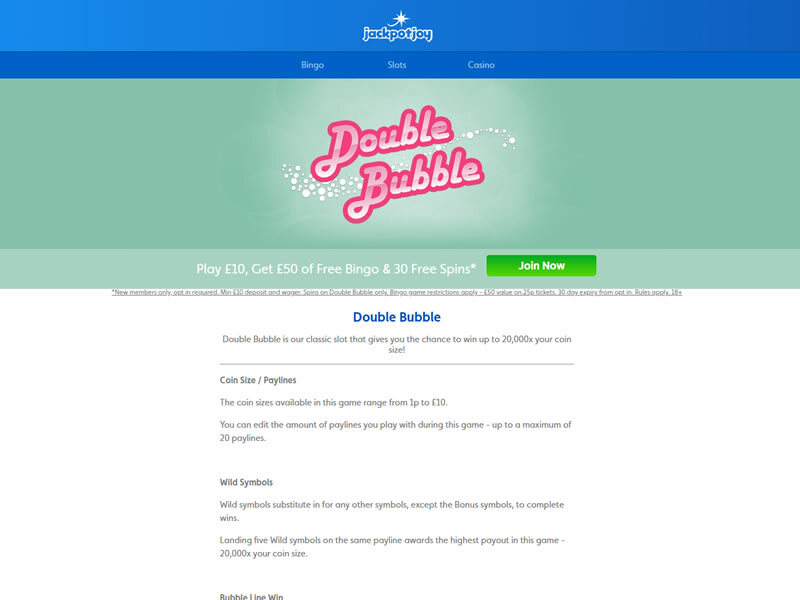 Spins on Double Bubble only. Bingo game restrictions apply - £50 value on 25p tickets. 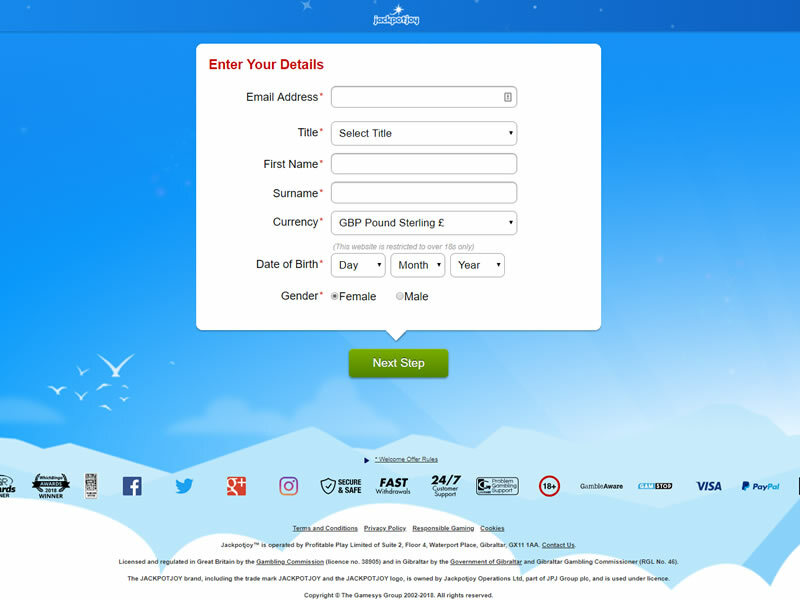 30 day expiry from opt in. 18+ Further T&Cs Apply.